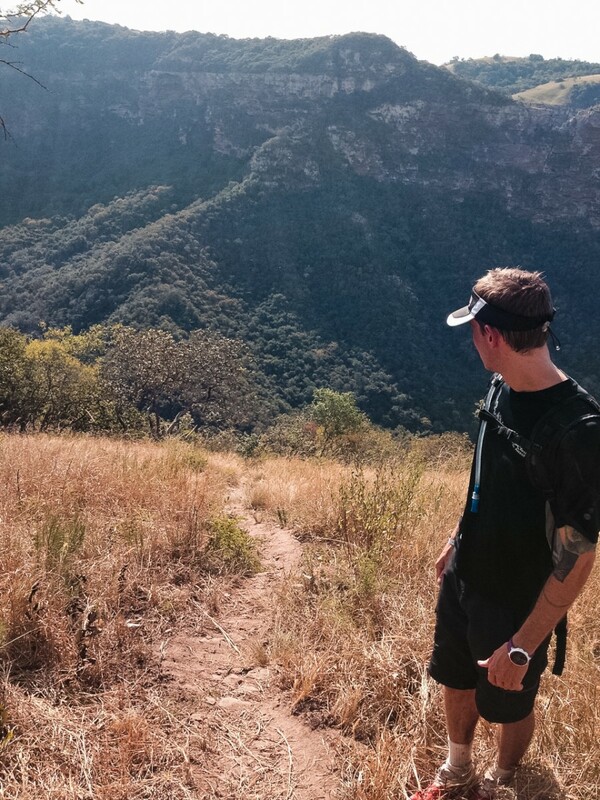 Whenever I travel, I always try to fit in some trail or road running. 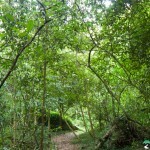 It lets me become familiar with a place in a way that walking, going to restaurants, and sight seeing does not. 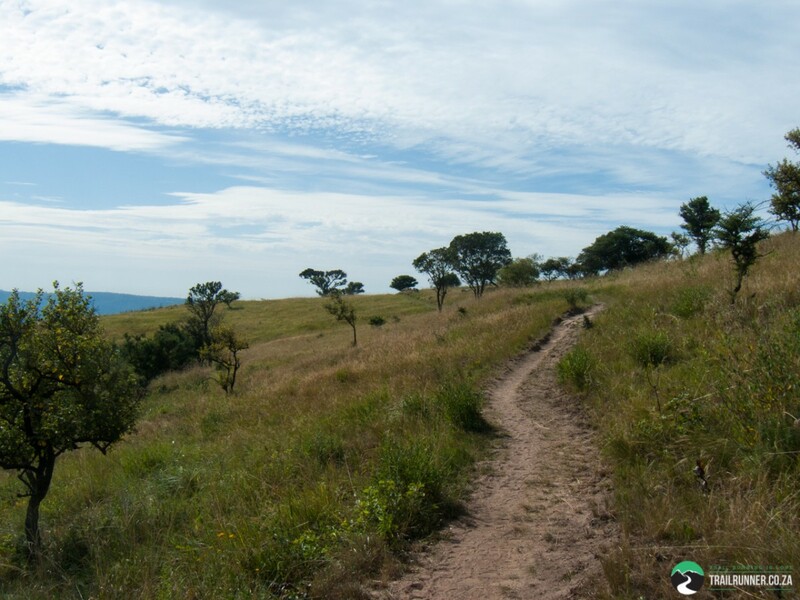 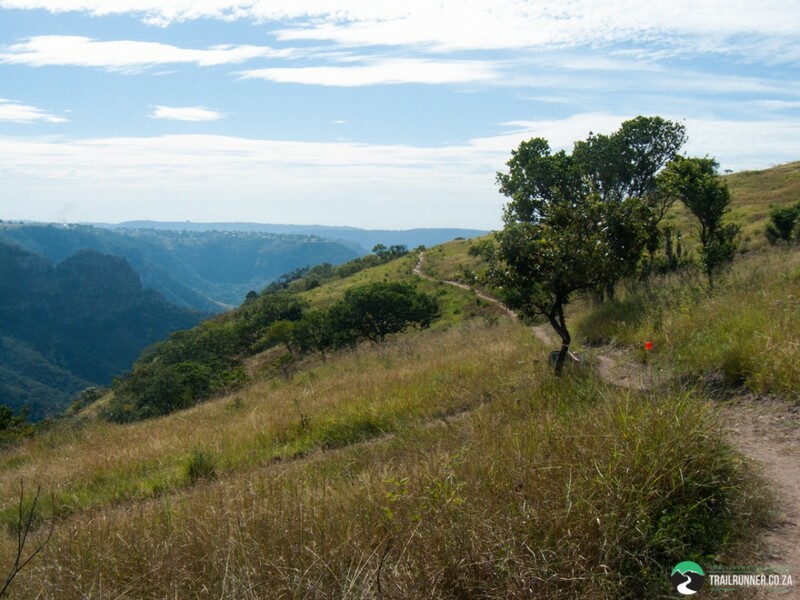 When I was staying near the Krantzkloof Nature Reserve for the Molweni Trail Run I had to make a plan to see more of the reserve and surrounds. 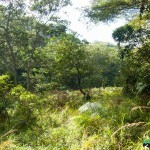 I stayed a quick 5km from one entrance to the reserve so luckily access was no issue. 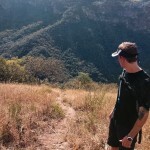 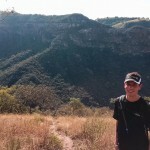 I managed to see some proper trail during the prologue for the SA Champs, so the other runs were more about exploring. 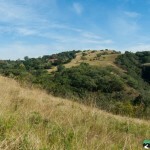 The reserve is set in an area called The Valley Of 1000 Hills, and for good reason. 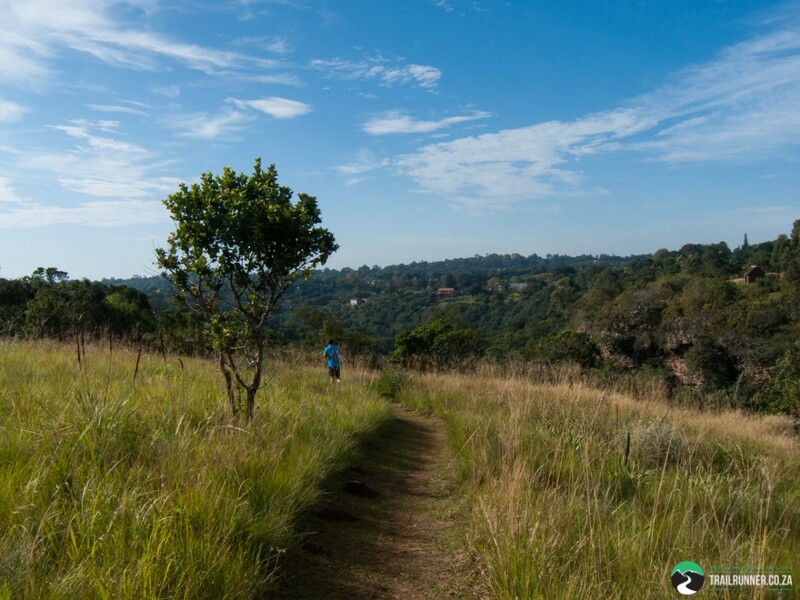 Doing normal road runs got quite challenging due to the continuous steep ascents and descents, and the trail was on another level. 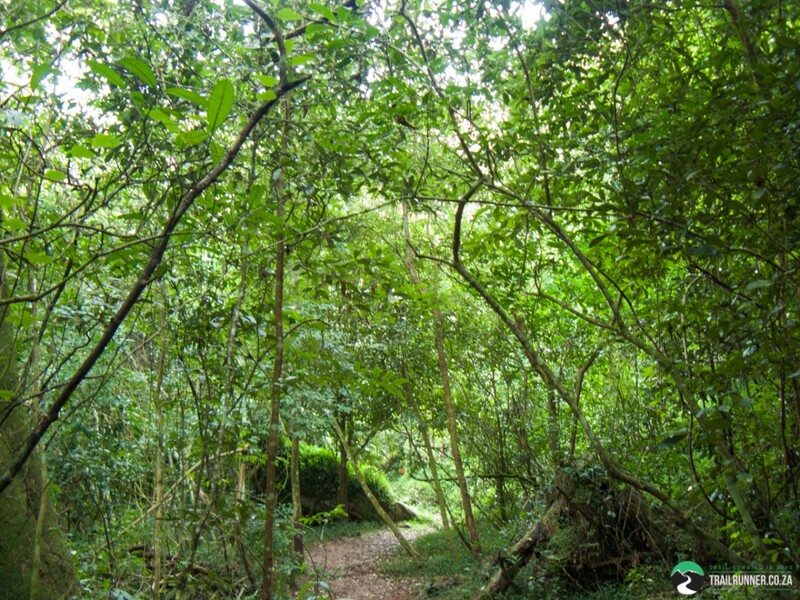 The entrance I was near had a short section that was perfectly runnable and slightly technical, great for doing some training. 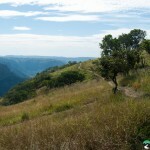 One of the other trails was part of the Molweni course, and head straight down into the gorge to river level. 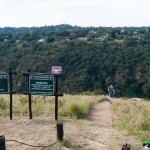 It was incredibly steep, and keeping any decent pace on the way down or up would be a big challenge. 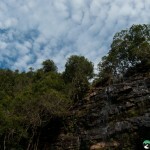 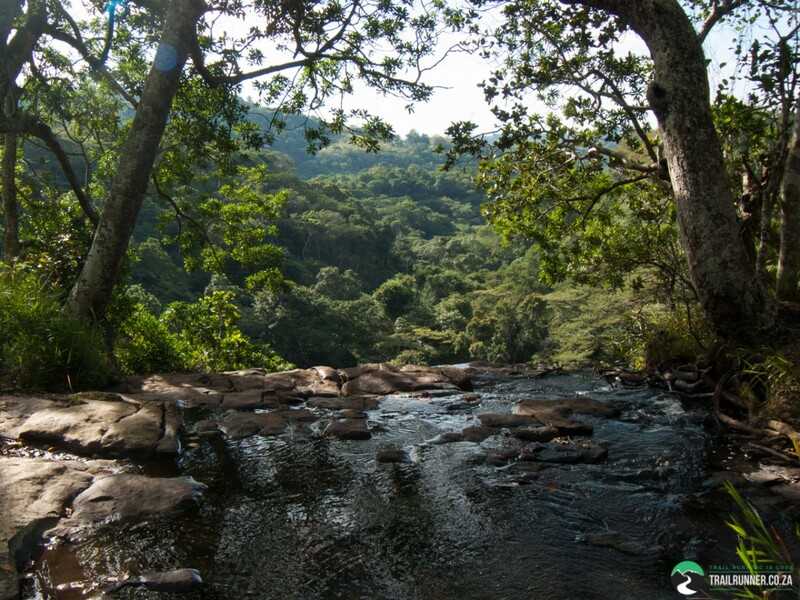 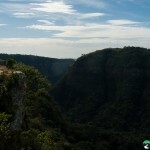 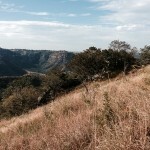 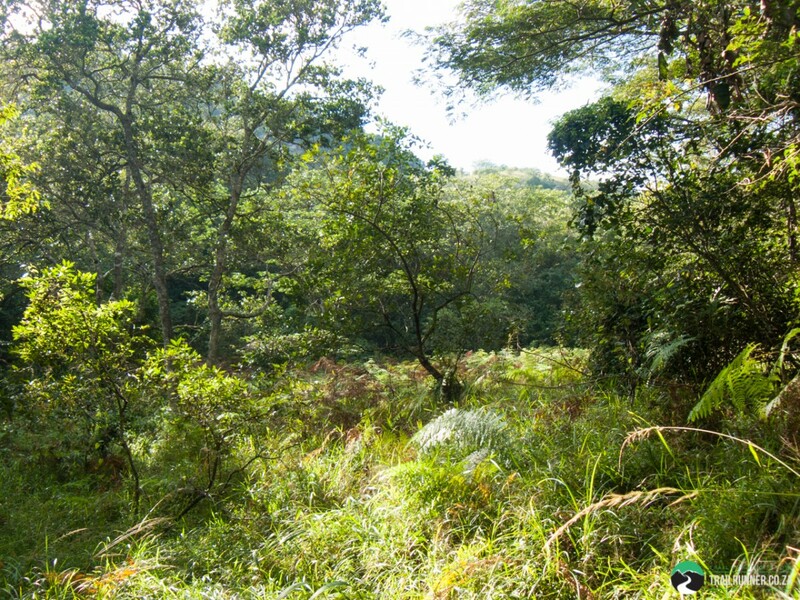 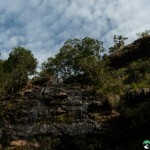 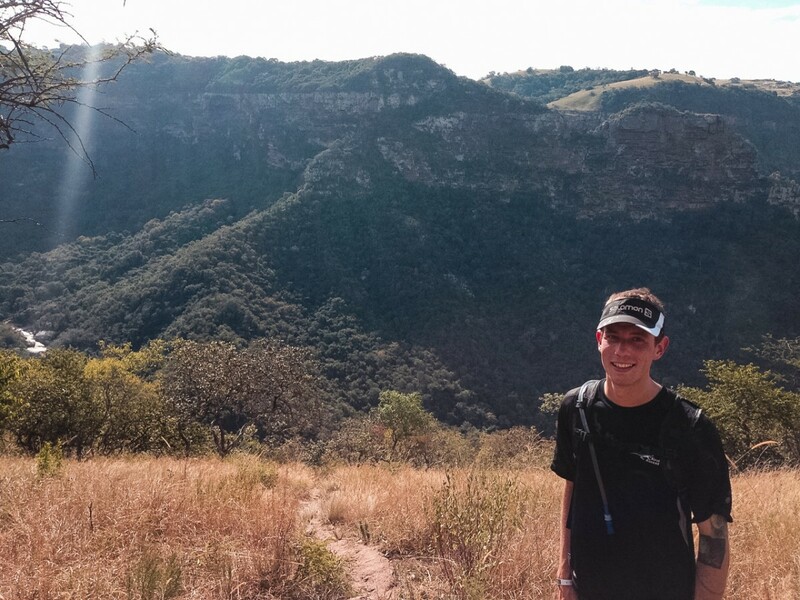 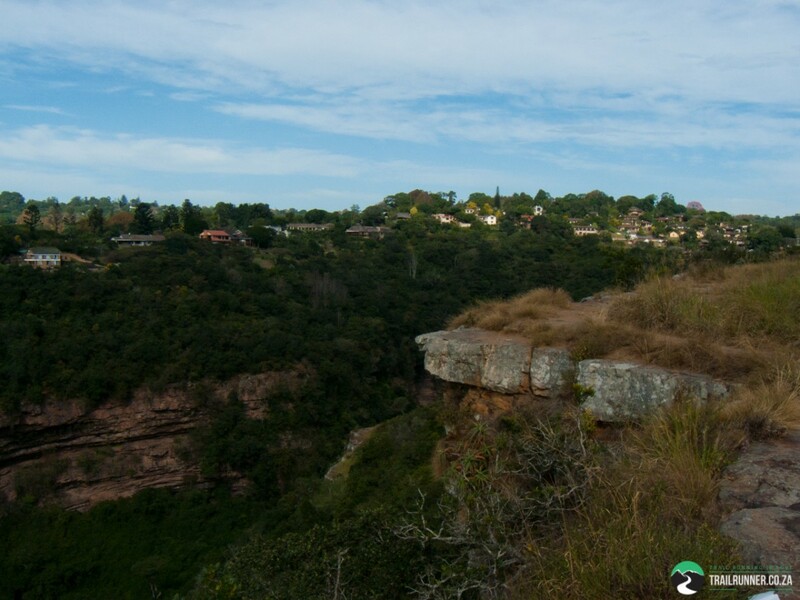 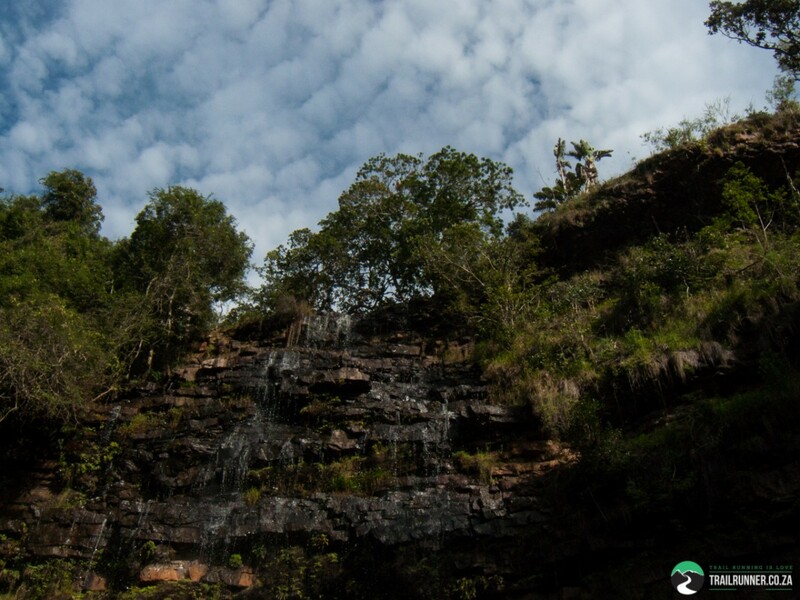 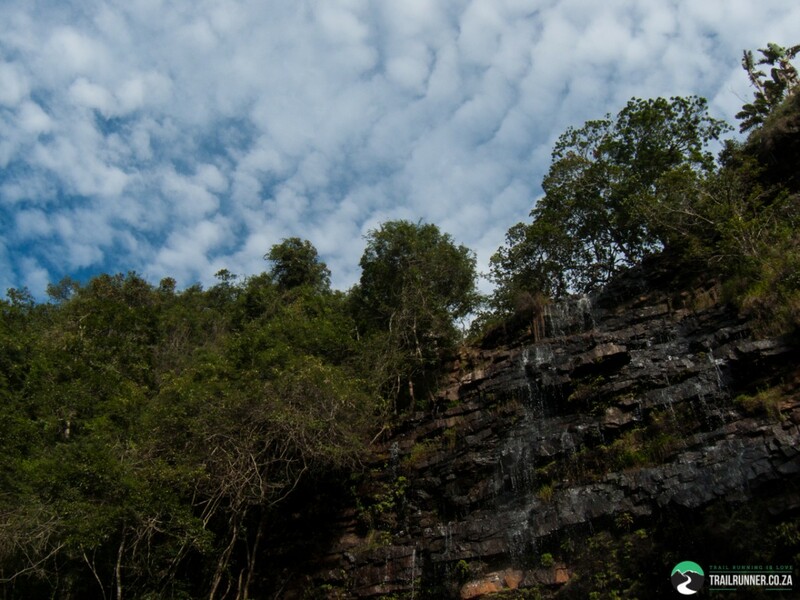 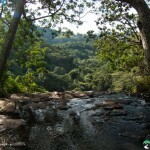 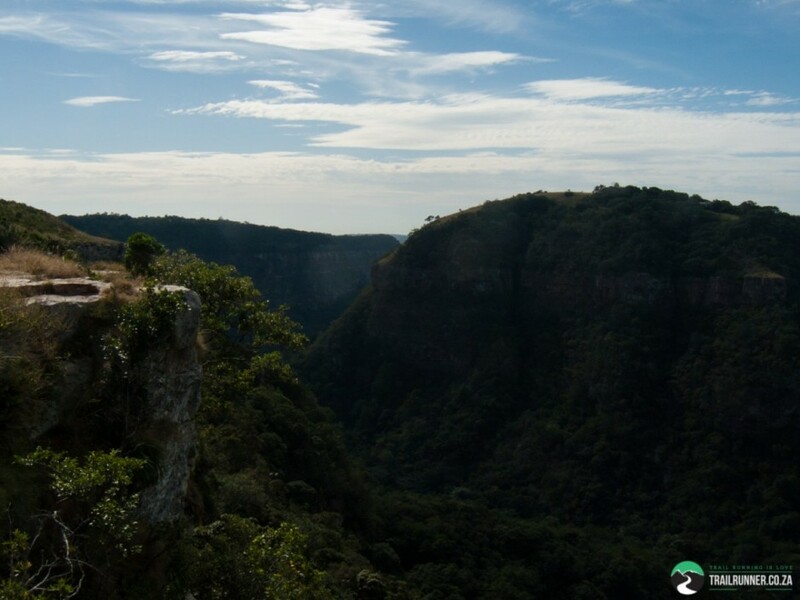 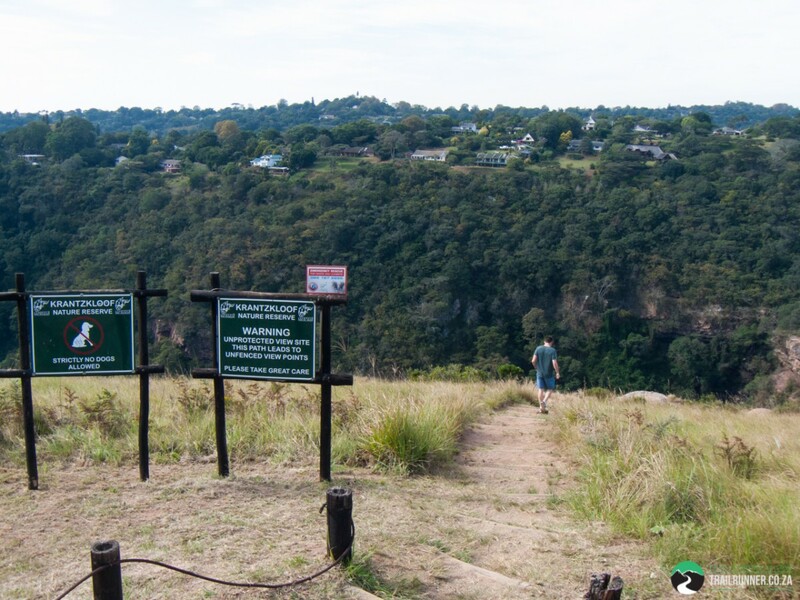 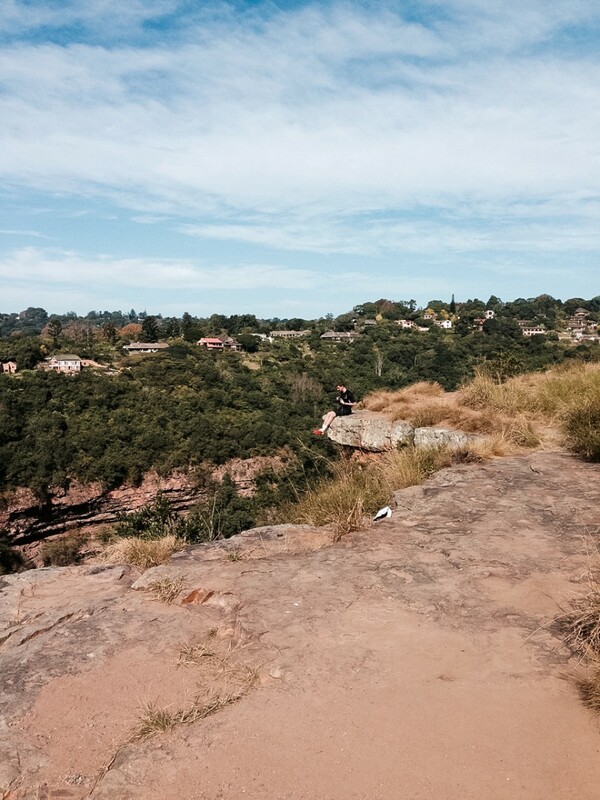 The Kloof Conservancy is a big area and absolutely immaculate. 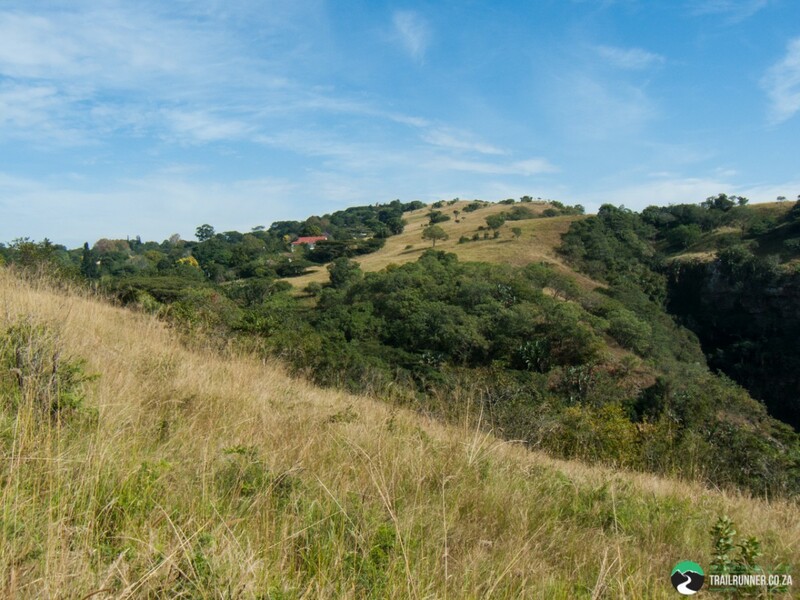 Rolling hills, gorges and fantastic vistas are around every corner. 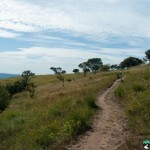 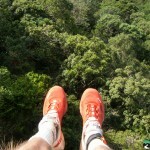 One thing that I noticed is that the trails don’t coddle any hikers or runners, and there are sheer drops everywhere. 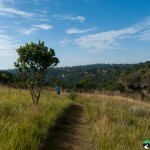 Even on the short trail I lapped, at the end there was a gap of around 3m wide with a straight 20m+ drop. 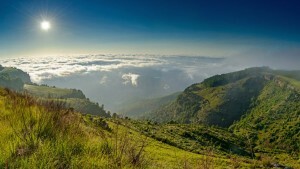 Not having any railings brings with itself a sense of freedom, a feeling closer to nature. 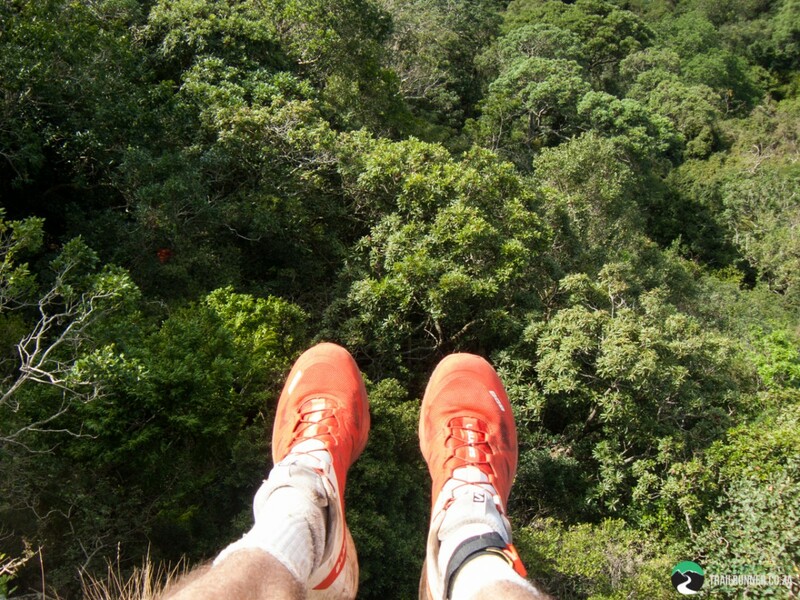 It’s not for everyone, but if you can stomach heights you’re in for a treat. 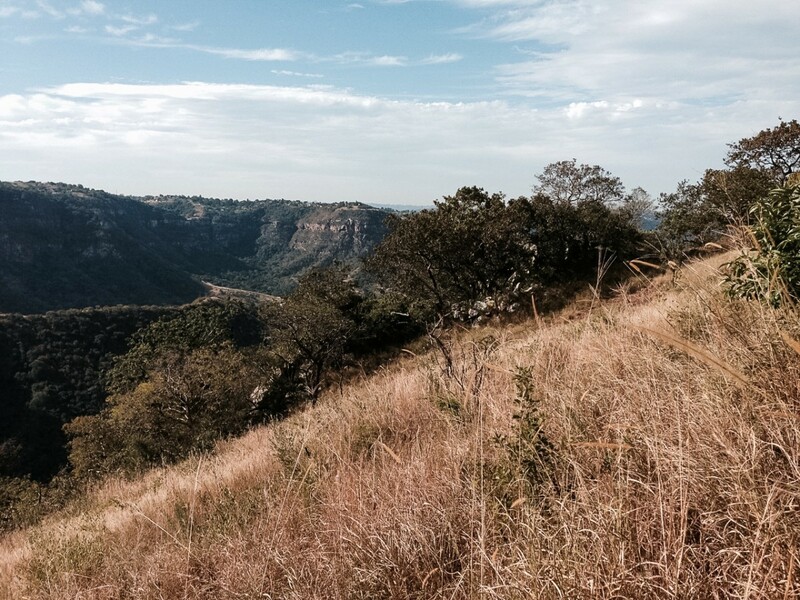 This area is beautiful, and I will definitely be going back to do more long road and trail runs.